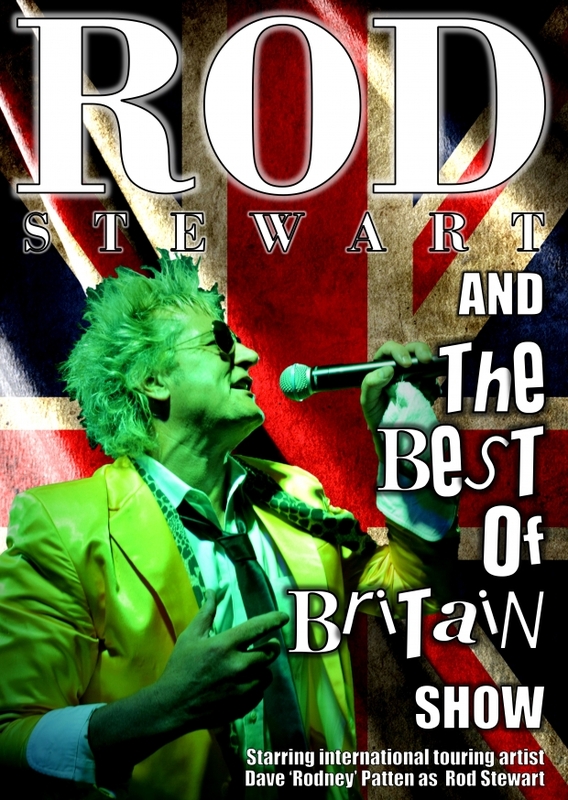 Now, international touring artist Dave “Rodney” Patten delights audiences with his tribute to Rod Stewart’s amazing live show. Dave captures Rod’s look with the trademark blonde hair, impeccable style, signature moves and cheeky persona. Complete with multimedia digital screen production, this is a magnificent live concert experience.